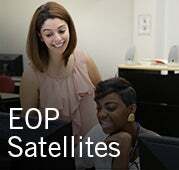 The Educational Opportunity Programs (EOP) at California State University, Northridge designs, administers, and supports programs that deliver access and retention services to CSUN students. 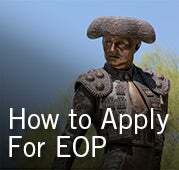 EOP provides services to historically low-income, historically educationally disadvantaged, first-generation college students; a population that not only reflects the diversity of CSUN’s feeder communities but also the diversity of the University itself. 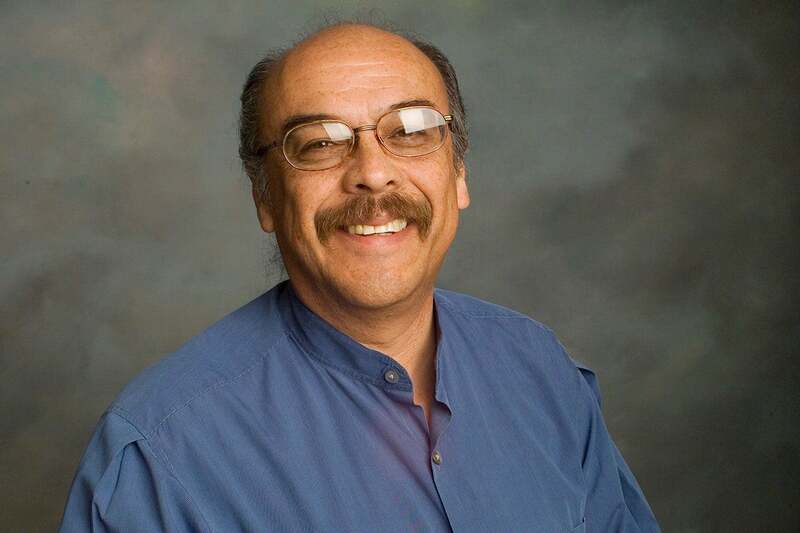 March marks the anniversary of the passing of beloved EOP Director, José Luis Vargas. Three years after his passing, he continues to be missed and remembered by the CSUN EOP community. Mr. Vargas led EOP with passion, conviction, and professionalism. He mentored thousands of students and uplifted them to believe in themselves and succeed in higher education. The program's mission will continue through the dedication and hard work of its leaders, staff, and most of all our EOP students. In 2017, an endowment to help high potential students was established in his honor. 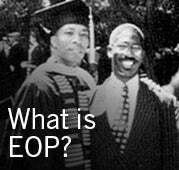 The scholarship is a remembrance of his constant commitment to EOP and its students. 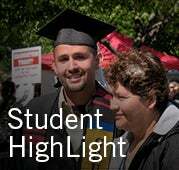 If you would like to make a contribution to the Jose Luis Vargas Scholarship fund you can go online to: https://givenow.csun.edu/ - complete the form and select “Other” under designation and list “EOP Jose Luis Vargas Scholarship” in the special instructions box. Or make check payable to CSUN Foundation and list EOP/JLV on the memo section. 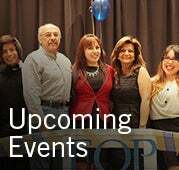 Checks can be mailed to: Educational Opportunity Programs, California State University, Northridge University Hall 205 | 18111 Nordhoff Street, Northridge, CA 91330-8366.